Bored? Don't have anything to do today? Have a scavenger hunt! Never heard of a scavenger hunt? Well, then you are stupid, but here’s how it works. Get a bunch of your friends together and divide into teams. Set a time to find as many things as possible on the list below. The team with the most items from the list at the end of that time wins and creativity counts! No friends around? That's OK. 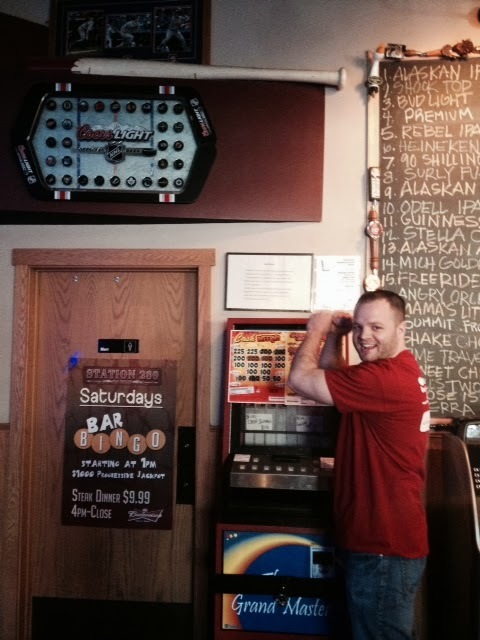 Walk around Station 280 and ask random patron’s to join the WAKA Spring Kickball League. And Scavenger Hunt we did last week! Even with teams of only 2 or 3 players, we managed to take over Station 280 last week. 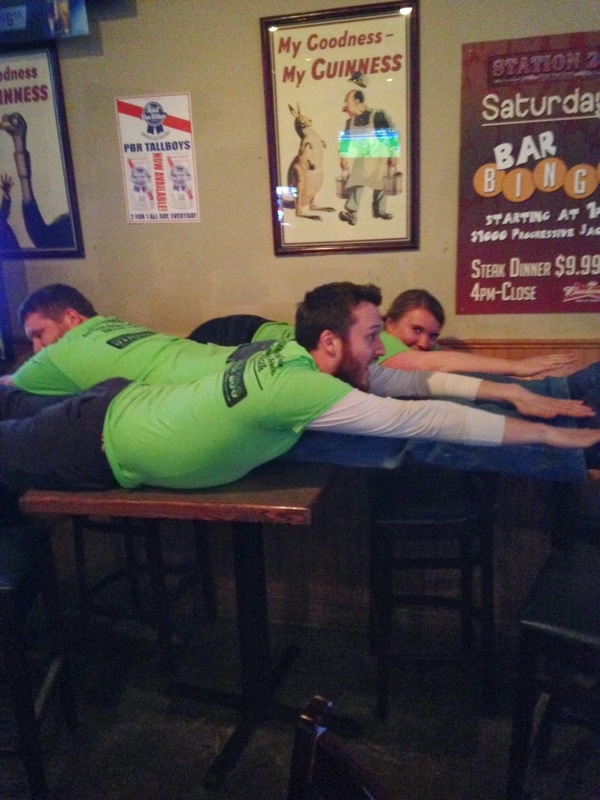 Thanks to everyone who took shots of Jack, made duck faces, wore their other players shirts, and even those who were planking on tables. The winning team even convinced a fellow patron to join our kickball league in the Spring – and WOW does he take his kickball seriously. 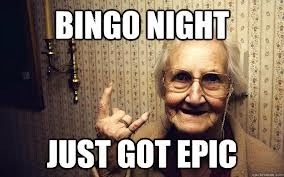 This week we’ll be meeting early to test your stupidity at 12pm by playing BINGO!! !